I as anyone love the comforts in life, I do not however enjoy getting comfortable. I am Starting Fresh at Rain Salon which is a fresh and funky boutique salon. Still using Bumble and Bumble products and a very exciting colour line will only take my skills further. Rain has a strong emphasis on education that sets its standards high. I look forward to excelling in an amazing environment and becoming a part of a strong working team. I have some Photo’s I have taken from my trip to Santa Monica. 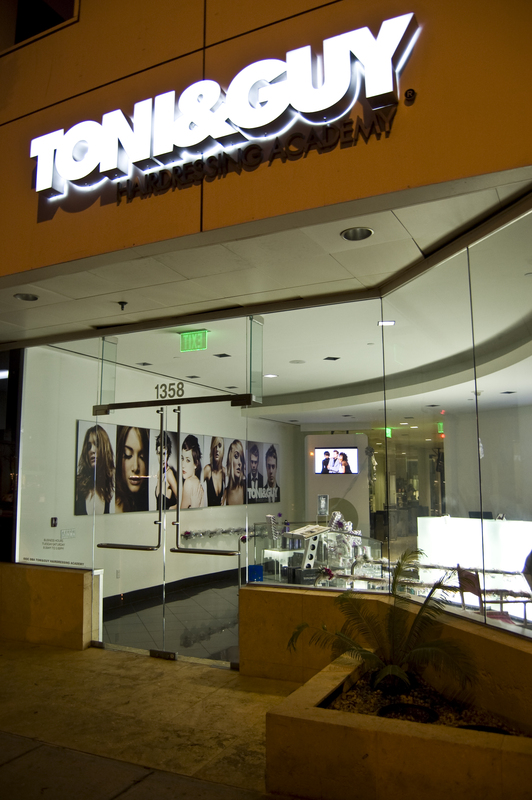 LA is a beautiful city full of amazing sights and training at the Toni & Guy Academy was amazing. I will make it a point to return sometime within the year. I am looking forward to spring, change of seasons brings something fresh to the salon and the clients. Before spring though we must get through the Olympics, February 2010 will bring a rush of visitors full of excitement. I am very stoked to be attending a few of the awards ceremonies and other events around town. Rain Boutique Salon 1544 west 2nd ave. 604.733.7246 All clients will receive $20 off the first visit to the salon. Come in and be taken away!